Galatians 5:1 says “For freedom Christ has set us free; stand firm therefore, and do not submit again to a yoke of slavery.” Do you know the freedoms that the New Covenant brings? 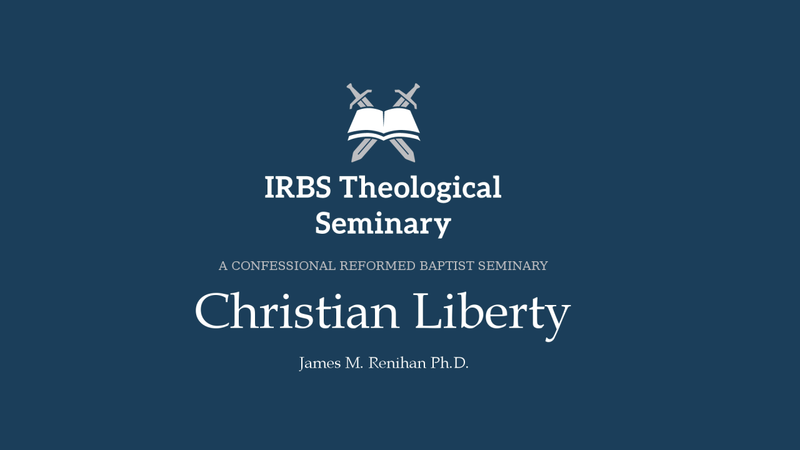 These lectures examine the Scriptural basis of Christain Liberty, its importance for theology, and its practical use. 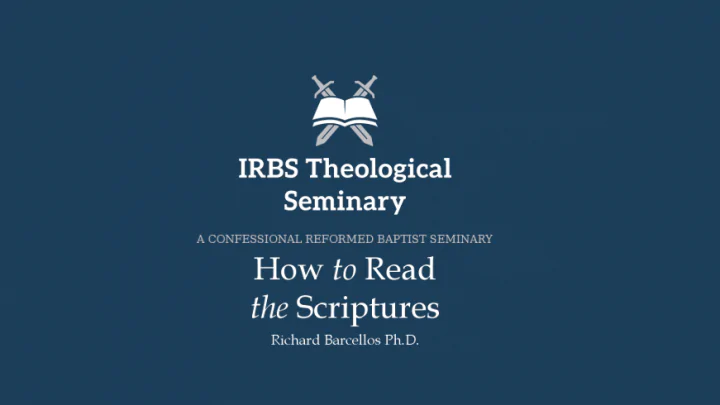 Lecture 1: Why is this Important? 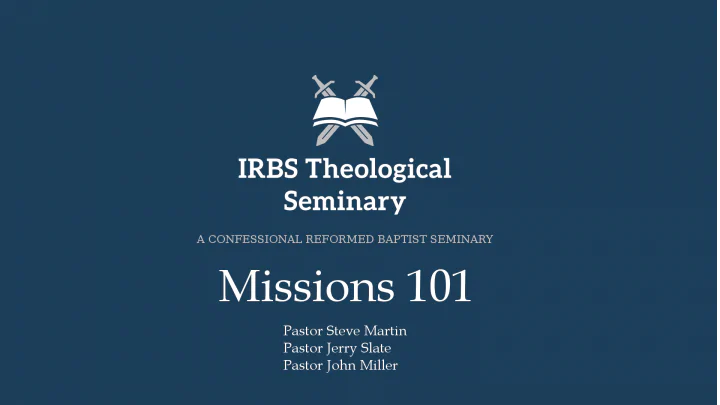 Lecture 9: What is Sin?